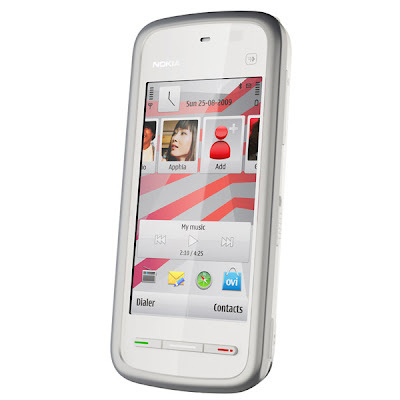 The latest additions to the Nokia touch phone portfolio for the Indian market is the Nokia 5230 and 5530 XpressMusic. 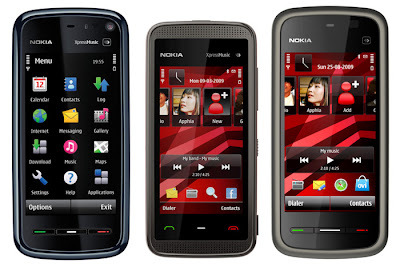 Building on the existing 5800 XpressMusic design, it would seem like Nokia is running out of design ideas. 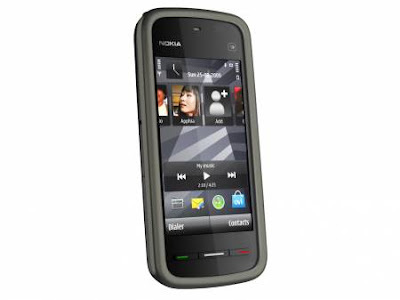 The 5230 is another one in the same range as the 5530 and the 5800 Navigation Edition. The solutions offering is complemented by A-GPS navigation and the latest version of Ovi Maps with aerial images, 3D landmarks for over 200 cities and terrain map views for pedestrian and drive navigation. The difference between the two is that the 5530 is equipped with Wi-Fi but lacks GPS and the 5230 has GPS but no Wi-Fi. 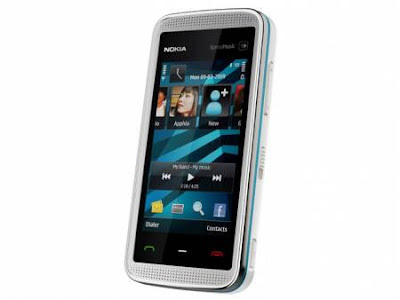 The Nokia 5230 is expected to begin shipping in the fourth quarter of 2009 and will be priced at Rs. 18,068 (259 Euro) for the Comes with Music edition, before subsidies and taxes. Official pricing is not yet known so stay tuned.